This season, just before coming the hottest season in a year, put me in mind of a story about trees sounding melody. In that story, a couple which came from Europe found a sounding tree in Japan. They wondered why that tree is sounding. Anyway, it was very attractive melody for them. So, they asked some Japanese people to give them that sounding tree as souvenir…. I am not sure who told me this story, but this story is impressive to remember it every summer in several years. 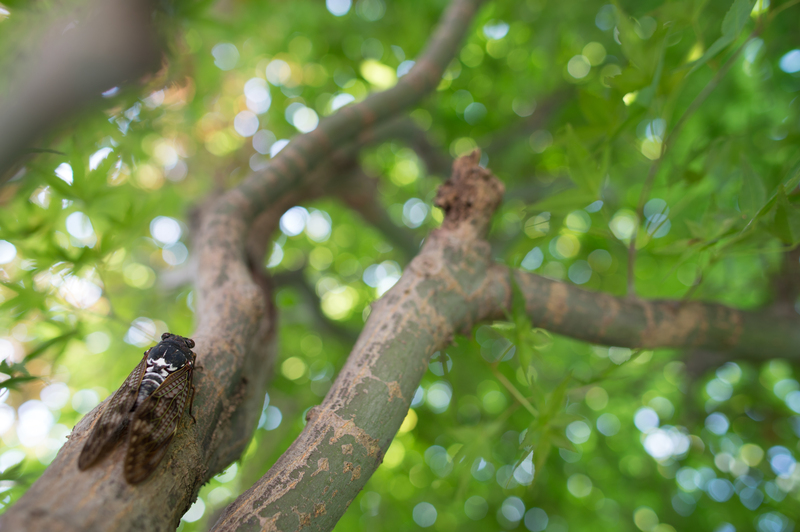 Chirping sound of Cicadas (蝉：SEMI), it was the answer of sounding tree. Usually, we did not recognize and consider about sounds around us. Especially, it is difficult to be sensitive to it if the sound closely tied with our lives. However, there are exactly existing sounds in everyday and it completely defers from person to person. 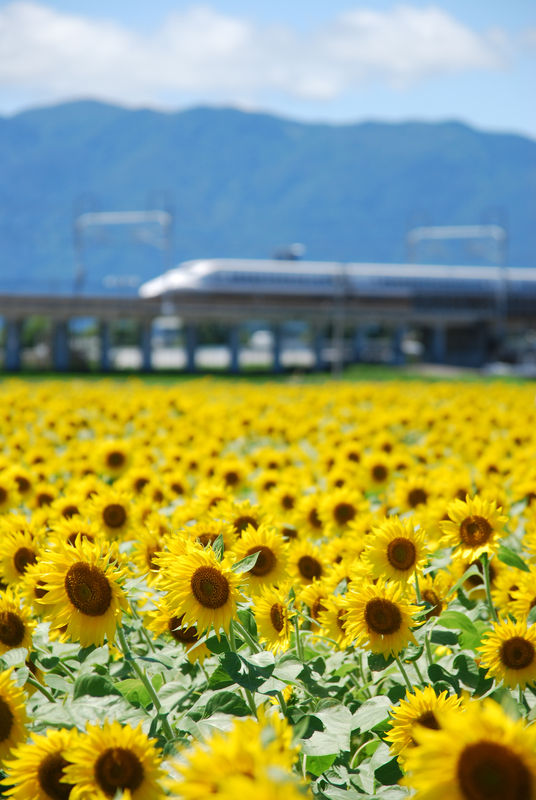 For myself, the sound of Shinkansen is familiar sound because my home was very close to a station. All of these sounds like chirping cicadas or Shinkansen might be a kind of nationality, because it is unique to the country. Summer is the best season to explore sounds which unique in Japan. 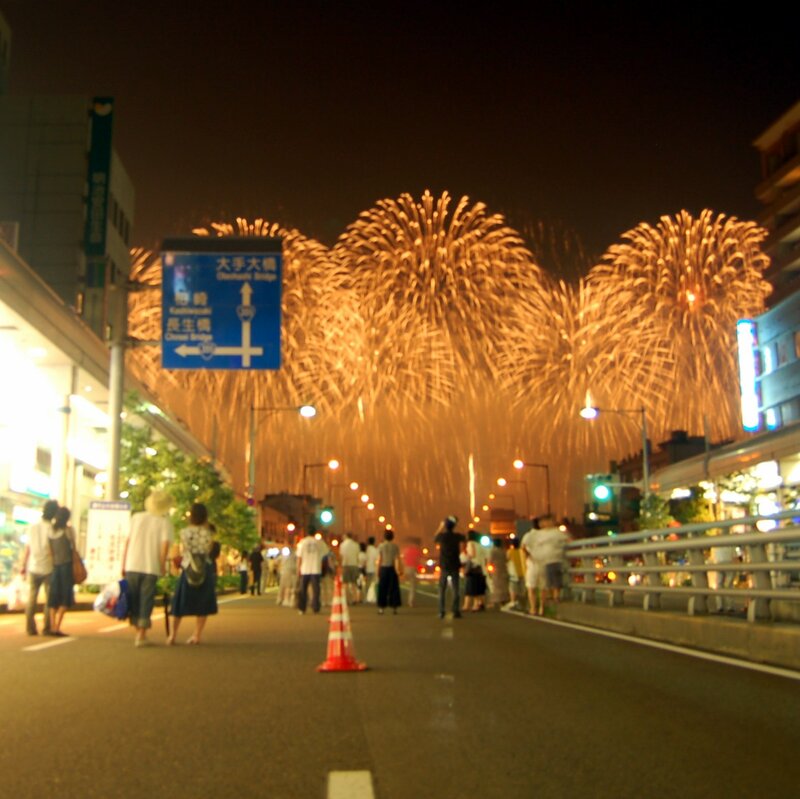 You might find the sound of wind-bell(風鈴：FU-RIN) under the eaves, or the sound of fireworks(花火：HANABI). There are a lot of sounds which only can be heard in particular season in Japan. 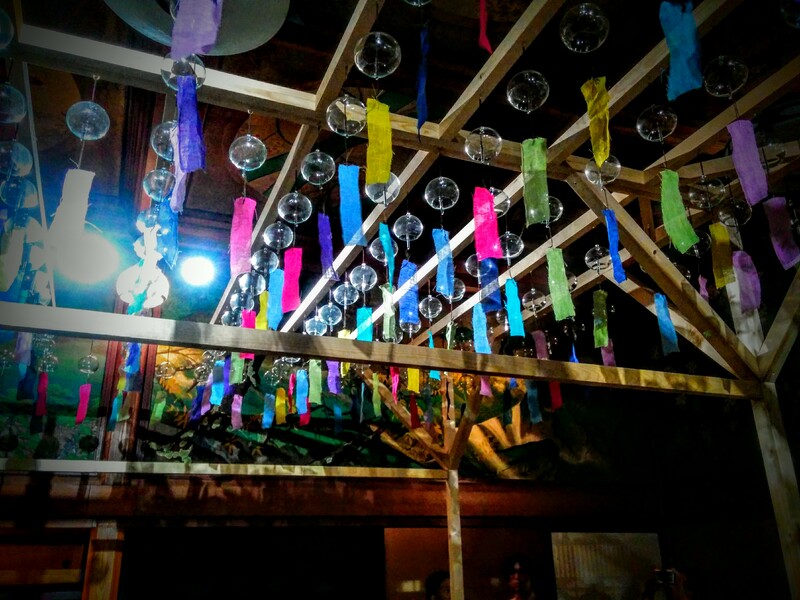 If you have already lived in or you have a plan to come to Japan, why don’t you explore your special sound in Japan?